Events and Happenings in DFW this week! 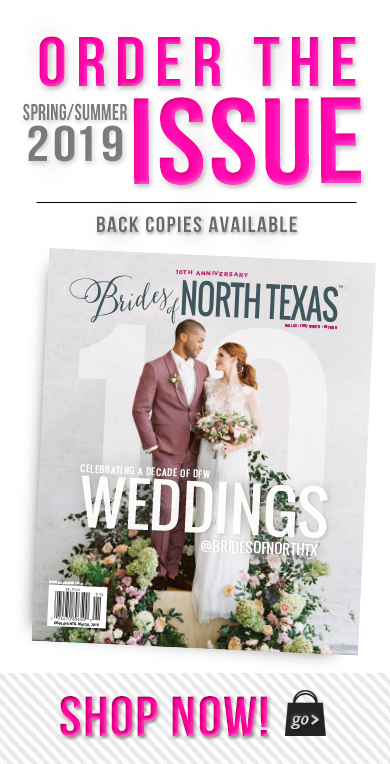 Brides of North Texas has the scoop on all of the latest events and happenings in the DFW area! 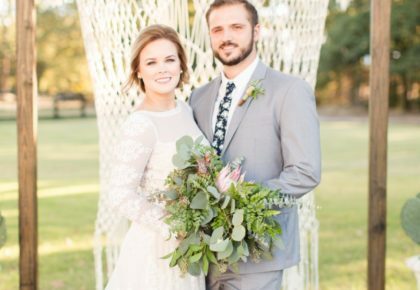 Check out all of the events below to stay in the loop on all things related to weddings in Dallas and Fort Worth! We are so excited about the upcoming Star-Telegram bridal show on August 15 at the Gaylord Texan Resort in Grapevine! The show is from 10am- 5pm and will give couples the chance to check out photographers, florists, caterers, jewelers, travel agencies and more. The bridal fashion show will include bridal gowns, bridesmaid dresses, mother-of-the-bride looks, men’s formal wear and accessories. 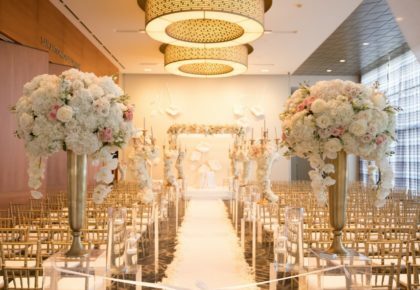 This event will showcase everything you need to plan the perfect wedding! For more information, call 817-390-7105. The Bridal Salon at Stanley Korshak will be featuring a trunk show with designs by Rivini August 13 and 14 that you won’t want to miss! Rivini gowns are the epitome of luxury – each one is composed of beautiful fabric and flawless detail. Designer Rita Vinieris boasts understated elegance in these gorgeous gowns. Don’t miss out! For more information or to make an appointment, call 214-871-3611. 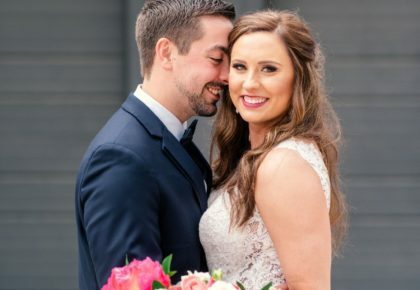 Mark your calendar, Diamond Oaks Country Club in Fort Worth is hosting a complimentary bridal open house on August 17 from 5:30- 9:00pm with free food and door prizes! Don’t miss out on this great opportunity to tour the club and get information from many of DFW’s top wedding professionals! For more information on this event, visit their website! « Previous Post: Fall/Winter 2010 Issue Hits Newsstands!